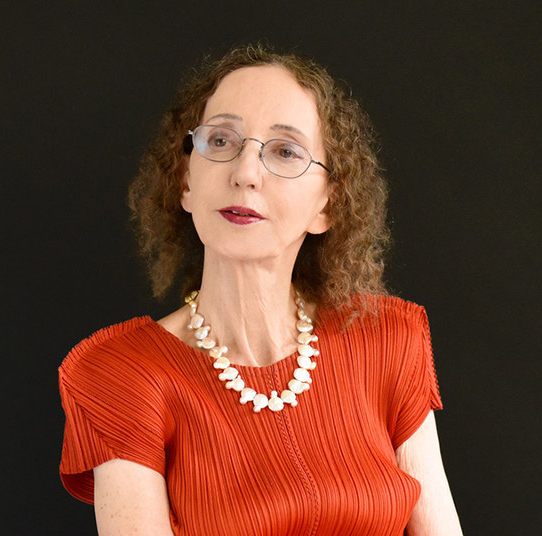 This entry was posted in American Literature, Literature, New and Recent Books, novel and tagged BuzzFeed, fiction, joyce carol oates, novel, short story, writing advice. Bookmark the permalink. Yeah, she has got to be one of the most prolific literary authors in the history of the human race.